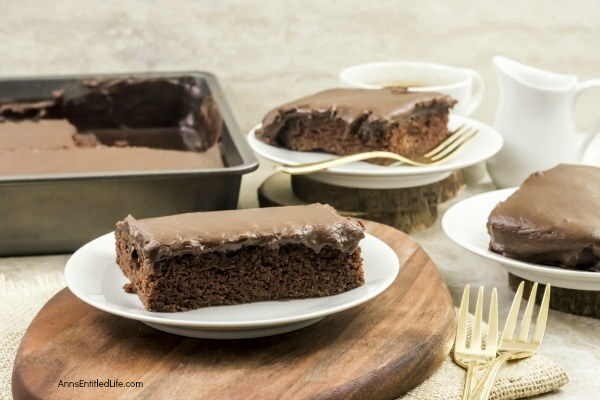 This old-fashioned chocolate cake recipe is so simple to make! My Grandmother made this exact recipe for many an occasion when I was growing up. 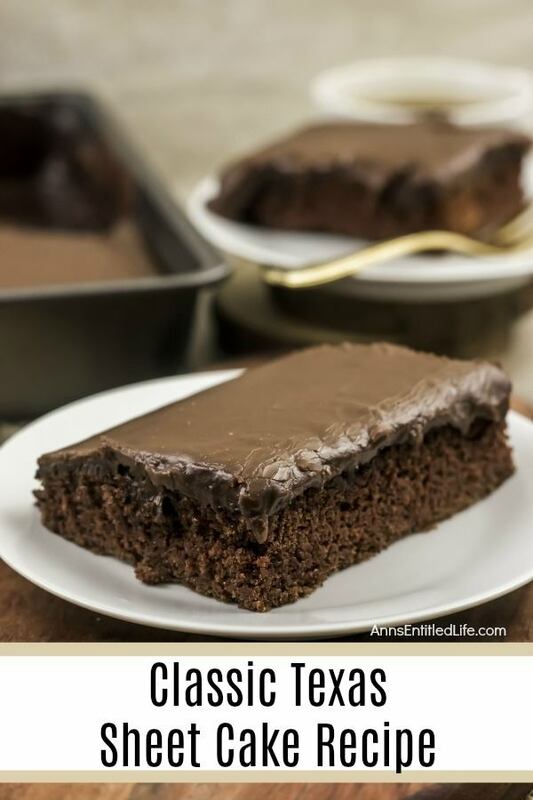 This classic, chocolate Texas sheet cake is moist, sweet and totally decadent. This is an old, well known recipe. It is actually quite easy to make! My Grandmother used to make this for many of our summer get-togethers. This was one of her “go-to” recipes because it comes out perfectly every time. 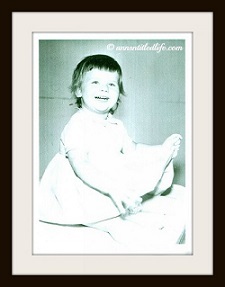 • When you pour on the icing, you are truly pouring it out of your bowl. Make sure it gets to the ends. 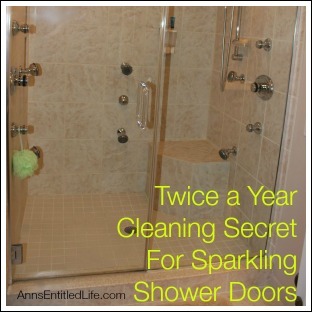 It will look like a sheet of chocolate glass when you are finished! 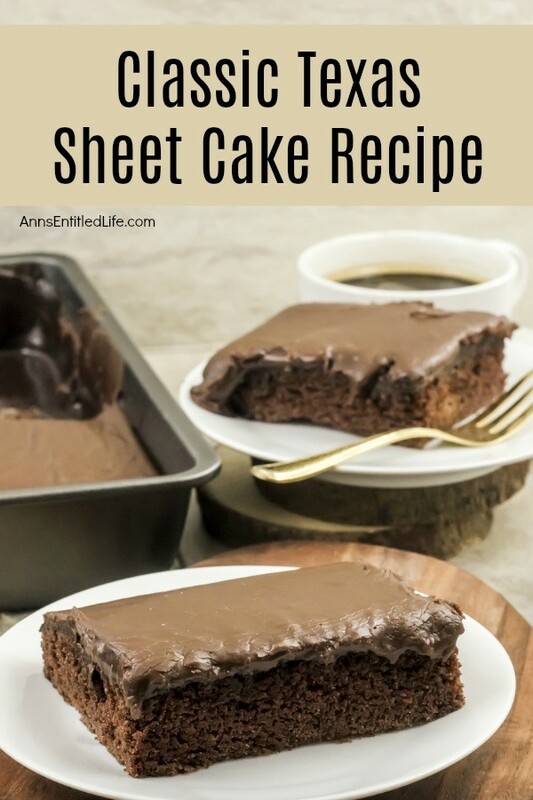 • Moist and delicious, this Texas Sheet Cake will keep for days if you cover it! 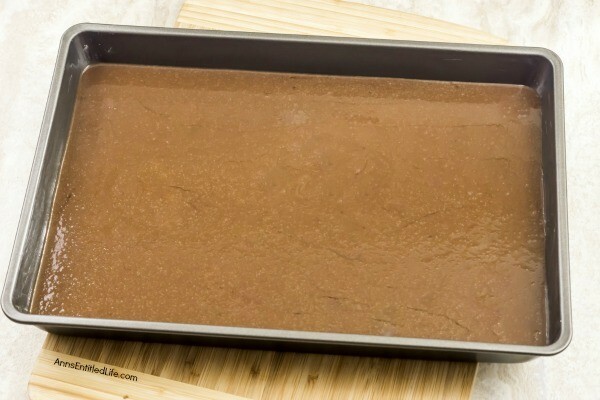 • Spray a 15″x10″ jelly roll pan with a non-stick spray. 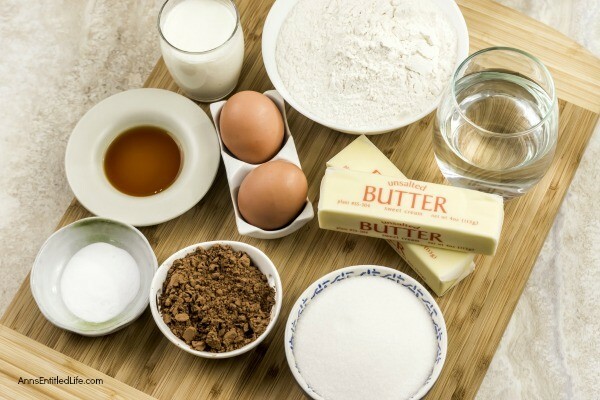 • In a large bowl, combine flour and sugar; set aside. 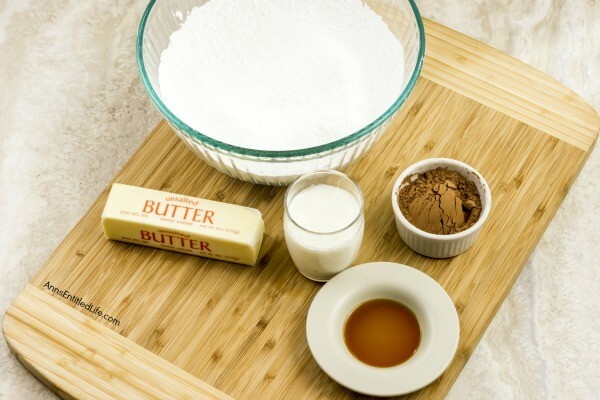 • Melt butter in a medium saucepan; stir in baking cocoa powder and water and bring to a boil. 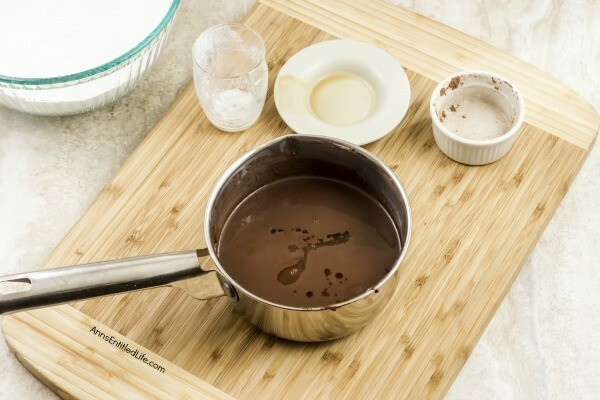 • Pour the boiling cocoa mixture into the bowl with the flour mixture and mix with a spoon until blended. 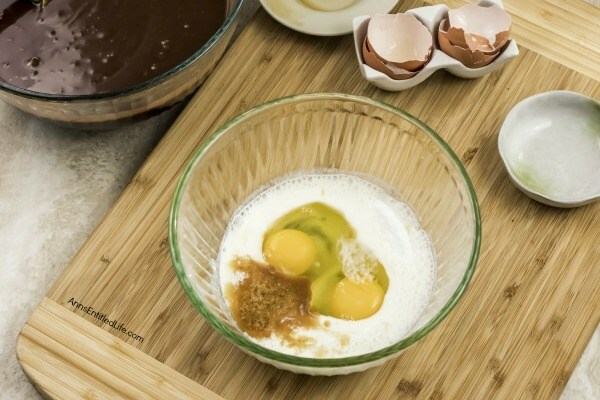 • In a separate bowl, whisk together eggs, vanilla, buttermilk and baking soda. 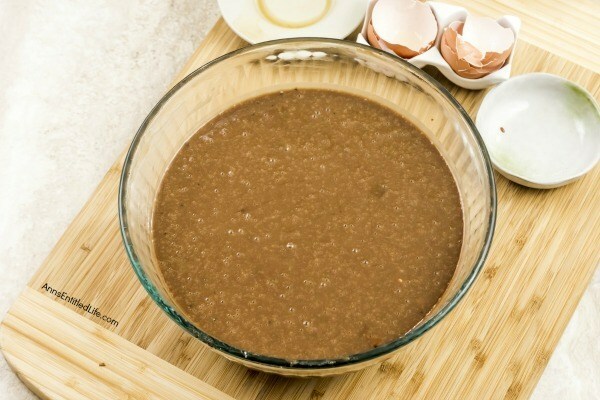 • Add the egg mixture to the cocoa mixture and stir until blended. 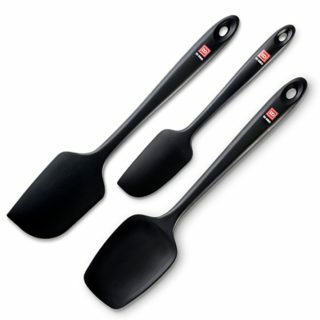 • Pour the batter into the pan and bake for 20 to 25 minutes, or until a toothpick inserted into the center of the cake comes out clean. 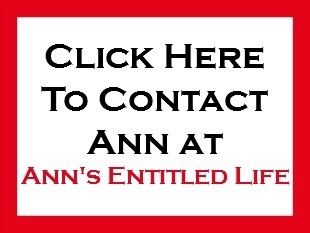 • As soon as you pull the cake from the oven, start making the frosting. 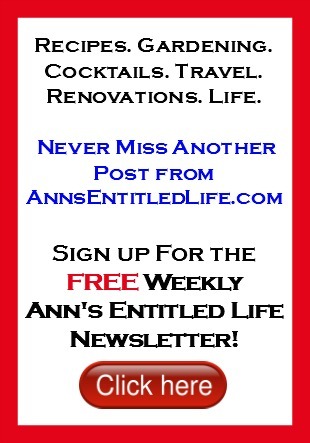 • Sift confectioners sugar into a large bowl, set aside. 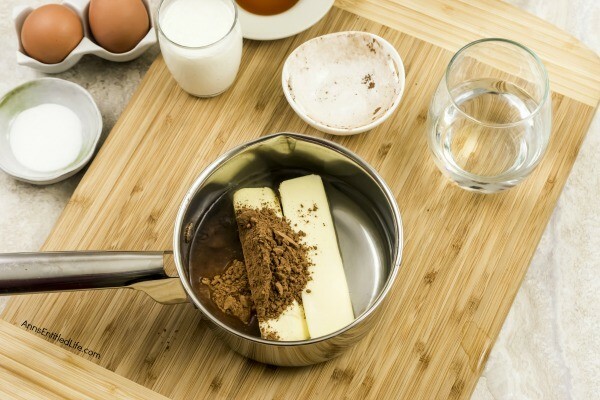 • Melt the butter in a saucepan over medium heat; add the 4 tablespoons cocoa powder and 7 tablespoons buttermilk. Bring to a low (barely there) boil. 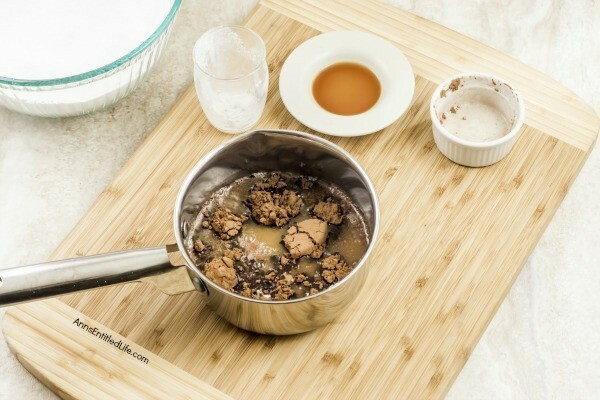 • When the cocoa mixture reaches a boil, remove from heat. 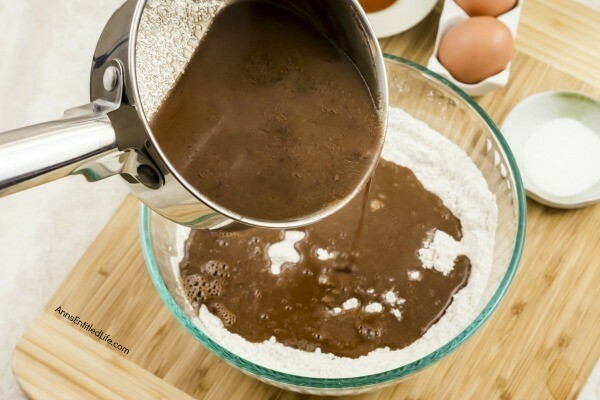 • Pour the liquid cocoa mixture into the bowl of sifted confectioners sugar and whisk together until smooth. 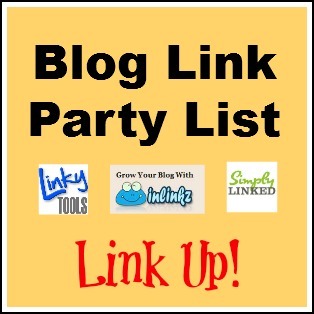 • Make certain you work quickly so that the frosting does set up in the bowl. 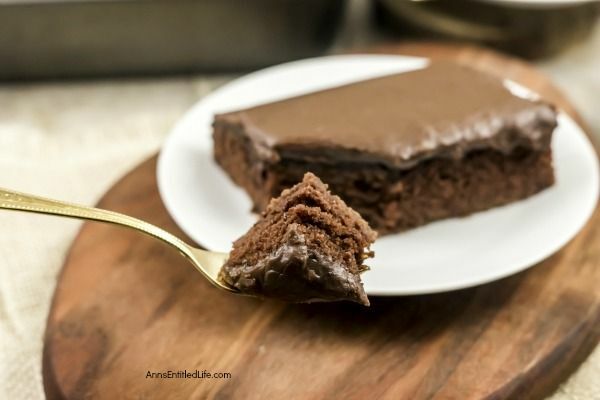 • Once the frosting is smooth, pour the frosting over the warm cake. 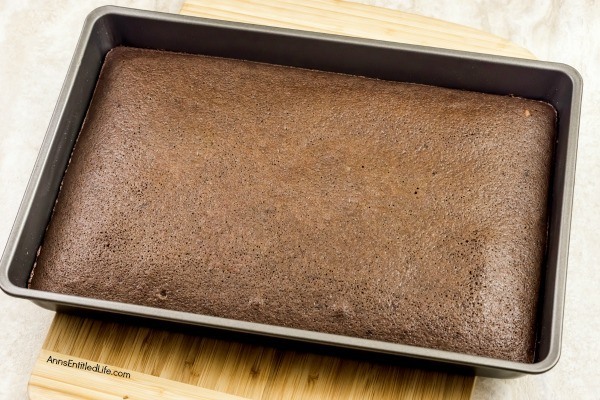 • Allow cake to cool and frosting to cool before serving. 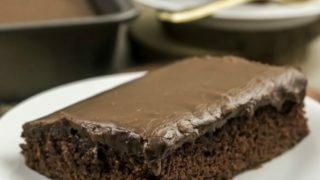 his old-fashioned chocolate cake recipe is so simple to make! My Grandmother made this exact recipe for many an occasion when I was growing up. 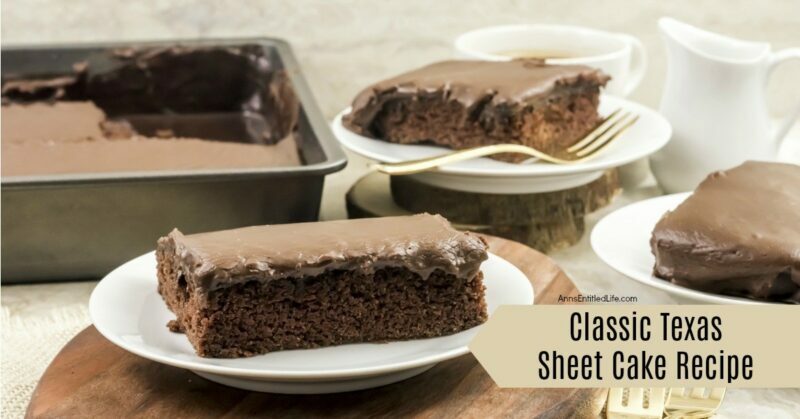 This classic, chocolate Texas sheet cake is moist, sweet and totally decadent. 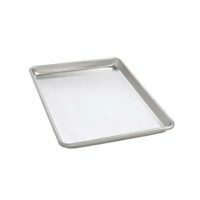 Spray a 15″x10″ jelly roll pan with a non-stick spray. 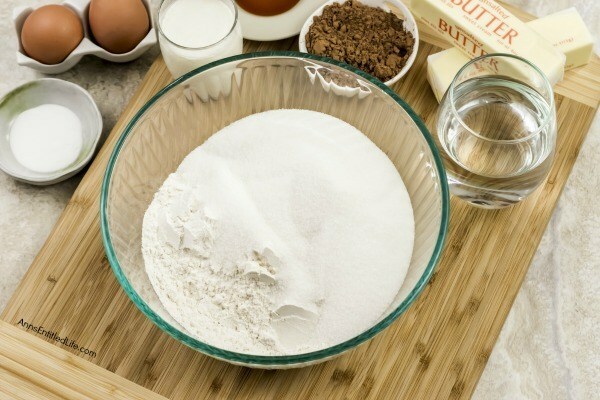 In a large bowl, combine 2 cups flour and 2 cups sugar; set aside. 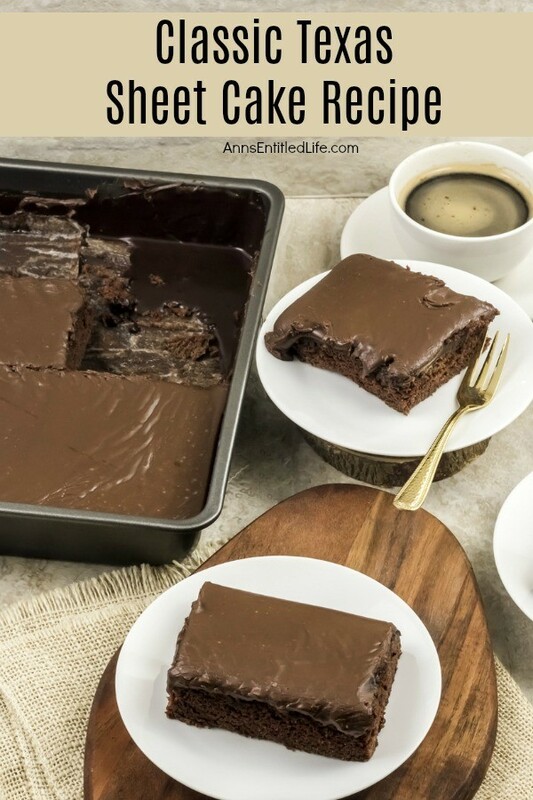 Melt 16 tablespoons of butter (2 sticks) in a medium saucepan; stir in 4 tablespoons of unsweetened baking cocoa powder and 1 cup of water and bring to a boil. Pour the boiling cocoa mixture into the bowl with the flour mixture and mix with a spoon until blended. In a separate bowl, whisk together 1 eggs, 1 teaspoon vanilla, ½ cup buttermilk and 1 teaspoon of baking soda. Add the egg mixture to the cocoa mixture and stir until blended. 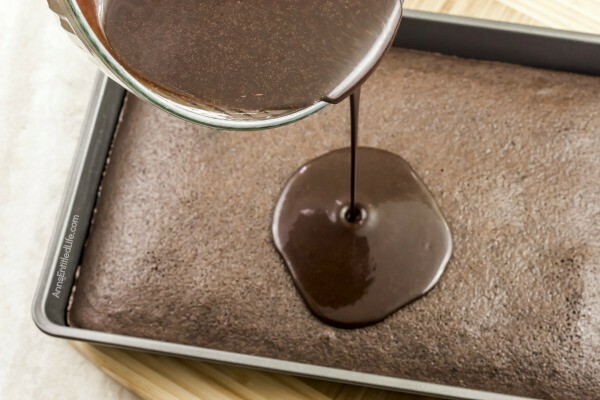 Pour the batter into the pan and bake for 20 to 25 minutes, or until a toothpick inserted into the center of the cake comes out clean. As soon as you pull the cake from the oven, start making the frosting. Sift 1 pound of confectioners sugar into a large bowl, set aside. 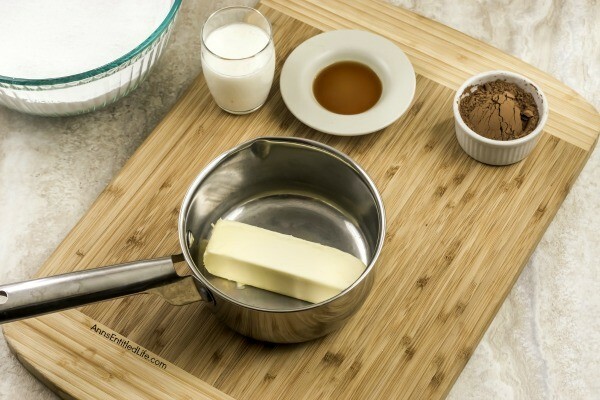 Melt 8 tablespoons butter in a saucepan over medium heat; add the 4 tablespoons cocoa powder and 7 tablespoons buttermilk. Bring to a low (barely there) boil. When the cocoa mixture reaches a boil, remove from heat. 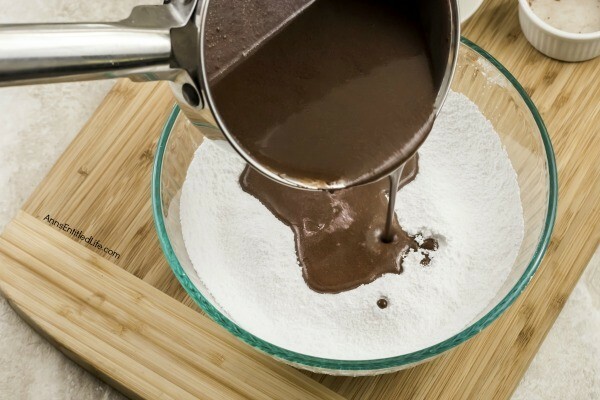 Pour the liquid cocoa mixture into the bowl of sifted confectioners sugar and whisk together until smooth. Make certain you work quickly so that the frosting does set up in the bowl. Once the frosting is smooth, pour the frosting over the warm cake. 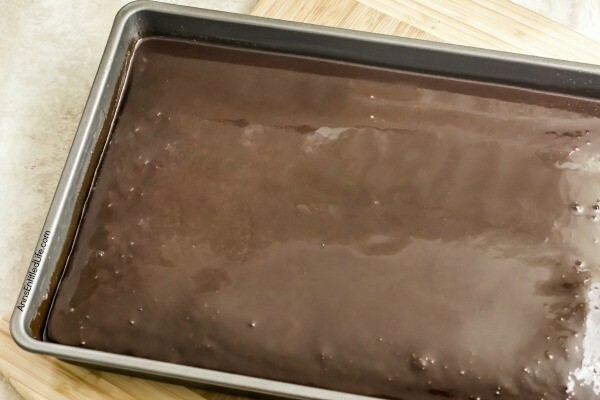 Allow cake to cool and frosting to cool before serving. • Easy Angel Food Cake Roll Recipe – This sweet and creamy, easy to make angel food cake roll is a strawberry and cream delight!! Make this angel food cake roll tonight; it is the perfect dessert to serve family and friends who may want something a little lighter at the end of your fabulous meal. • White Russian Tiramisu Cake Recipe – This no-egg, no-cooking, tiramisu recipe comes together quickly. 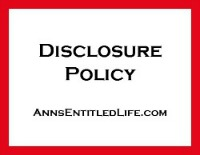 It can be served immediately, or made the day before your special event or dinner. The melt-in-your mouth creamy, rich, coffee-cocoa goodness of this white Russian tiramisu will have your friends and family asking for seconds! That would be the size. Please can you let me know how much a stick of butter is, we don’t get sticks in South Africa. Rather 250g or 500g blocks. A weight in pounds will do me fine. 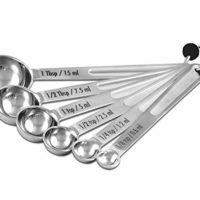 1 stick is 1/2 cup of butter, which is equal to 4 ounces (1/4 pound) , or 113 grams. I used all purpose flour. And this is a perfectly amazing, ooey-gooey recipe. Thanks!!! Use coffee in place of the water. You’ll love it!